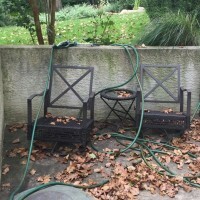 Patio Pressure Wash & Restoration Experts. 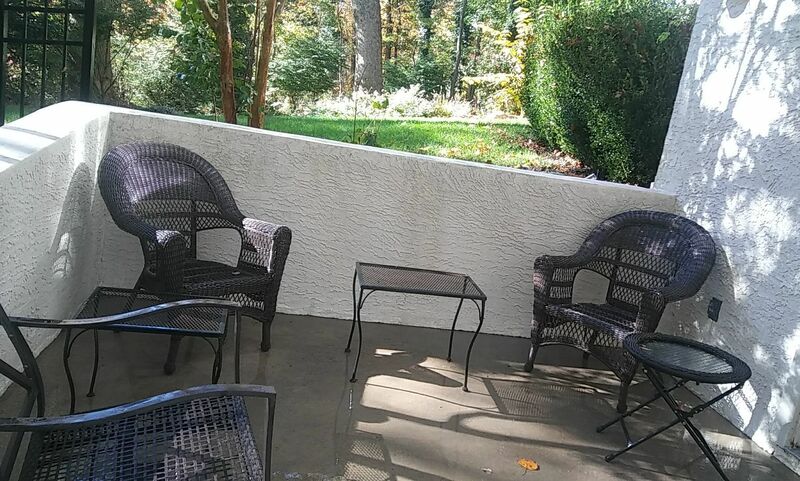 Squeeky Clean Services specializes in patio power washing, cleaning, sealing and restoring of any patio surface. Surfaces include: stone, slate, flagstone, concrete, stamped concrete, paver stones, cobblestone, granite, limestone, bluestone, brick, epoxy, and other specialty surfaces. Northeast Environment is tough on patios. 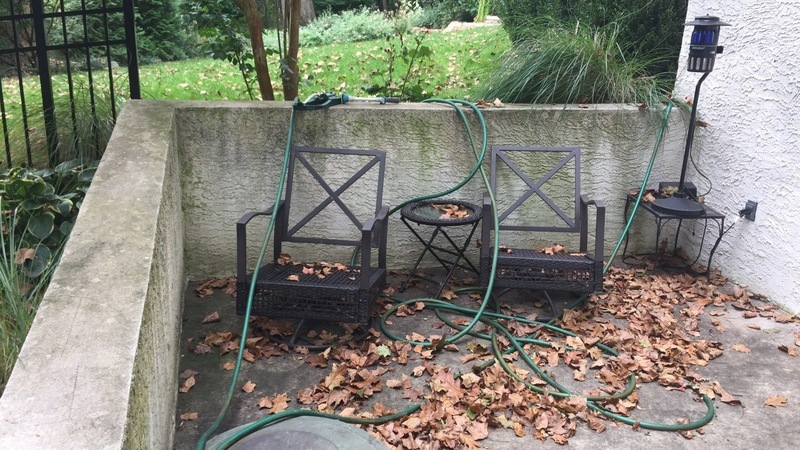 Over time patio surfaces lose their luster due to harsh environmental exposure we face in the Northeast – trees, acid rain, leaves, moisture, mold, fungus and mildew which result in stains, discoloration and weathering of the patios surface. 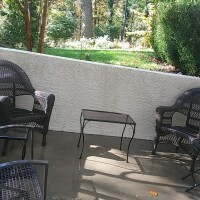 Fortunately, we can clean and restore your patio surface using power washing and special environmentally friendly detergent specially designed for the specific surface being cleaned. Sealing your Patio. Once the material is cleaned – in most cases we offer specialty sealers designed to keep moisture and environmental damage away. These sealers keep the surface clean and dry and reduce maintenance costs over time. No matter what the floor material is, we can restore patios walkway or driveway with environmentally friendly cleaning and sealers. Our cleaning techniques work on any surface and remove mildew, mold and fungus that keep your exterior surfaces from looking Squeeky Clean.